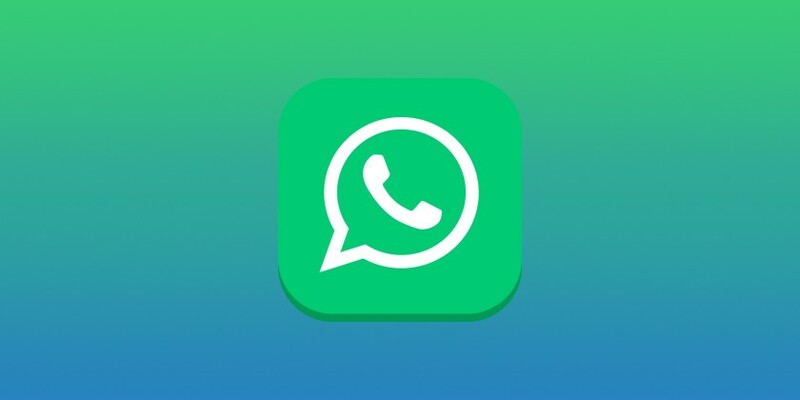 WhatsApp 2.17.293 beta for Android is now available for download. The latest beta update comes with minor changes and improvements. The update has added support for Android O. Also, it’s now possible to record an audio message in the background (Attach media> Audio > Record with WhatsApp). In addition, there are various bug fixes and performance enhancements. Check out the changelog including previous beta releases.